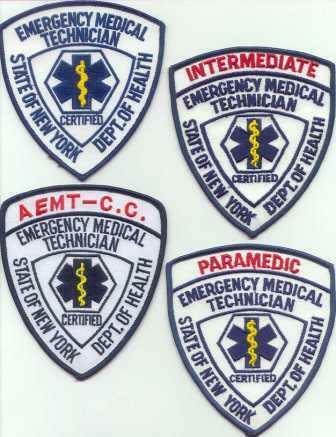 We are proud to provide trauma related education to our EMS partners. Physicians and nurses guest lecture in all-levels of EMT programs, conduct CME lectures and participate in regional EMS and Trauma conferences. Please contact us, trauma@upstate.edu to assist you with your trauma educational needs.